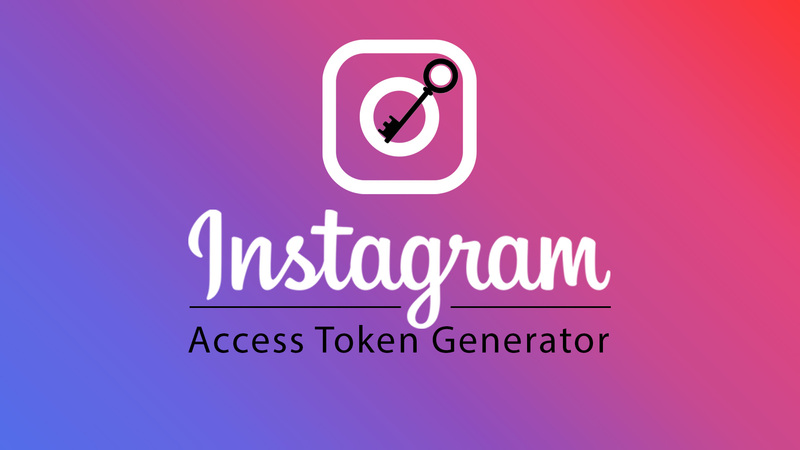 To generate an Instagram Access Token online for any Instagram account is very easy and can be done in a minute. There are some websites available online to generate the token. So, we are showing the method using one of the websites to generate your access token online. You need to login into your Instagram account first to start this process. There is an online website named Pixel Union, open this website into the browser by clicking the link on the website name. You will see a green button there. Hit that button once. A popup will appear and ask you to allow your Instagram account media & profile basic information access. So, allow it by clicking the Authorize button. After authorizing the permission in popup it will generate the access token for your account. You can copy and use the access token directly into your Instagram app. We also made a small video tutorial, how this process takes place. Have look below in YouTube video about Instagram Access Token Generator. The below Youtube video is about how to use Instagram Access Token into Instagram Feed Gallery Premium WordPress plugin configuration settings.